Space: Each country receives 1 full cafeteria table (2 surfaces). You are required to provide 2 large plastic table covers for these tables. 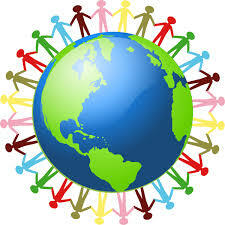 Activity: Each country is responsible for providing at least one simple cultural activity or craft. Volunteers must also provide the event organizer with three questions about their country for the event passport activity. Food: Cultural food and/or drink samples are not required, but have become a very popular item with the vast majority of countries represented over the years. Please avoid nuts due to allergy concerns. If you must have nuts in your dish(es), you must clearly label the item(s), and specify what nut(s) is present. Dress: You are not required to dress in cultural attire, however many representatives choose to do so. Budget: Up to $175 is granted by the PTO for each country. Expenses up to this amount may be claimed for reimbursement with receipts and completed form. If you opt to spend more, you may, but we can only expense up to the budgeted amount. Live Performance: If you would like to showcase a brief live performance in addition to your country's table or on it's own, please contact Erika Marcuccillo with the specifics of what you would like to perform or sign up on our Sign Up Genius webpage and add your performance description and requested length in the comments. Performances must be arranged and approved in advance. Performance spaces are limited, so please make arrangements sooner rather than later. No event night requests will be allowed. 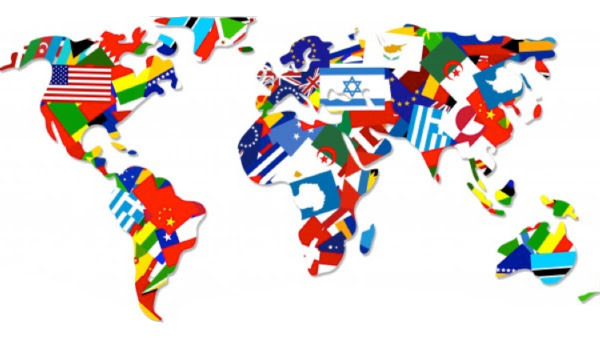 Silver Oak PTO's International Night takes you around the world in one evening to learn and experience the different cultures within our own Silver Oak school community. Bring your family and explore! Fellow Silver Oak families represent a wide array of countries as they host country displays at Silver Oak PTO International Night. Silver Oak students participate in a parade showing their traditional dress, and share cultural performances on stage! Don't miss this popular annual Silver Oak community event! If you have any questions about Silver Oak's International Night, please contact PTO Parent Coordinator, Erika Marcuccillo. International Night was once again a great success this year with close to 300 children and their families filling the Multipurpose room for the festivities. Fourteen countries participated in the program, each hosting a booth presenting their individual traditions. Visitors learned about the different cultures, sampling food and inspecting the colorful displays on the tables. Children traveled from country to country getting their passports stamped hoping to secure a small prize. Dances from Indonesia, Polynesia and India were performed by participants. There was a Kung Fu demonstration, traditional folk dances from China, and a fashion show from Vietnam that followed. There was a costume parade as well, with participants presenting their national attire on stage for the audience. International Night is a PTO Community Program funded and managed by Silver Oak PTO. All countries are hosted by Silver Oak parents & families, who volunteer their time and talents to make this event a culturally rich and entertaining "must-see" evening! Admission is free. Thank you to all that volunteered to represent a country, or joined an existing country's team! 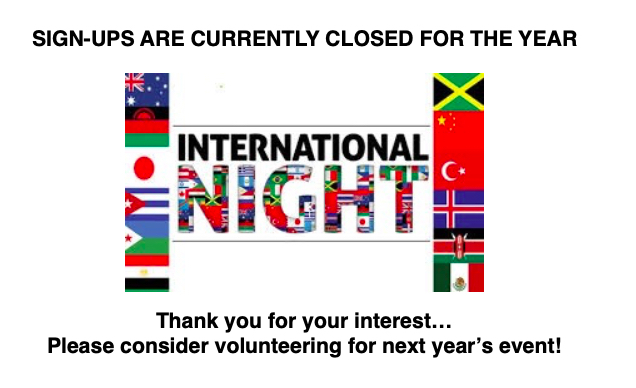 Without countries to explore at our event, International Night would not be possible! 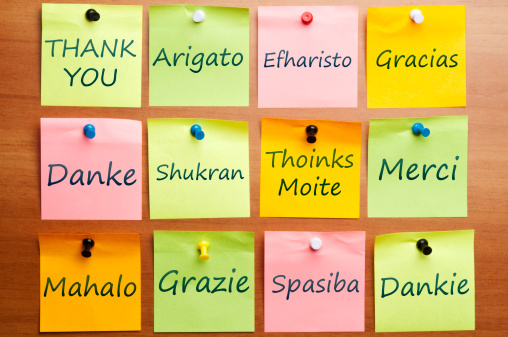 Thank you to all the teams and volunteers that host countries for us all to enjoy!